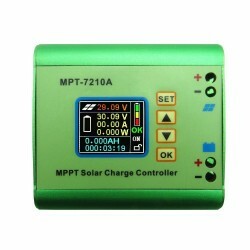 Solar There are 17 products. 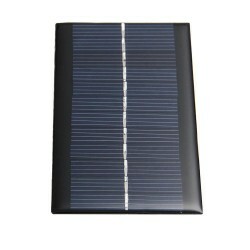 12V 1.5W Solar Panel. 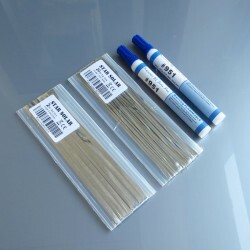 High conversion rate, high efficiency output. Excellent weak light effect. Suitable for charging cellphone and small DC batteries. 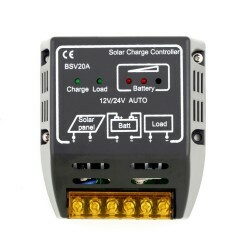 Build your DIY powered models, solar display , solar light and solar toys, etc Power: 1.5W Voltage: 12V Material: polycrystalline. Size: 115 * 85mm. Weight: 38g. 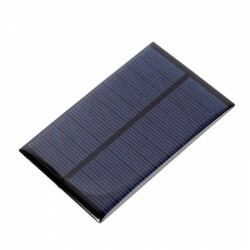 Mini solar panel. 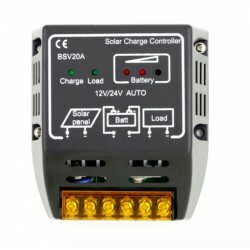 Voltage: 6V Power: 1W mA: 0-200 Size: 110 * 60 * 2.5mm.